Varying printing methods may yield different color results even under the same color settings. 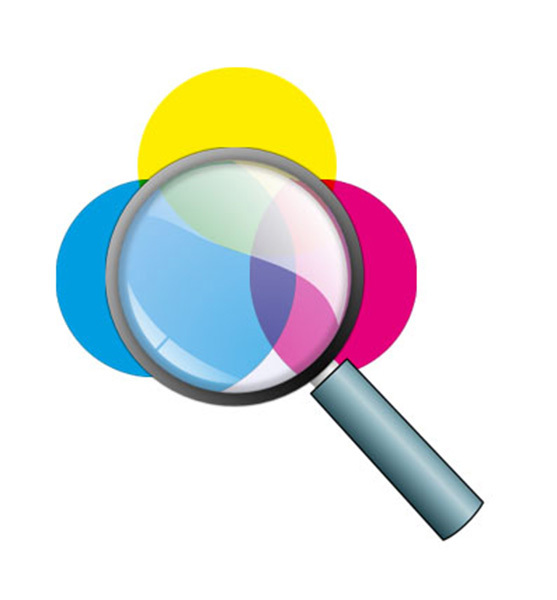 An image on your computer screen will look different than offset-printed or printed on your home printer. The same applies to our digital printing process. The colors on your monitor may look different than the printed product. We offer a color proof for this reason.